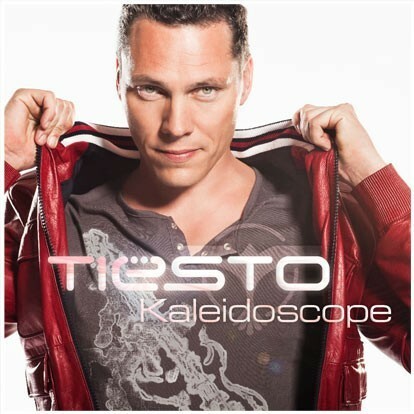 Tiësto To Release 4th Artist Album "Kaleidoscope"
The new album ‘Kaleidoscope’ is Tiësto’s 4th artist recording and is expected to reflect the growing stature of a man who many consider to be the world’s biggest DJ. The first single, titled ‘I Will Be Here’, released on July 28th on Ultra Records, following the debut on BBC’s Radio 1. The video for this single will premier exclusively on MySpace on August 7th. Tiësto’s career highlights to date are many, but recent exploits include a GRAMMY nod for his last artist album, ‘Elements of Life’ and headlining both Coachella and Bonnaroo Festivals. With over 1 million Facebook friends (the largest of any electronic artist on the planet), global brand sponsorships deals and sell out headline shows around the world, Tiësto is on the crest of a wave which is only set to continue. He also sits at the helm of his new label Musical Freedom, a recent development since he parted ways with the Holland-based Black Hole record label. In addition to being a huge live draw (this past Friday, Tiësto staged his own outdoor headline show to a sell out crowd of 25,000 in London’s Victoria Park) Tiësto is also one of the world’s biggest names in remixing, with recent work completed for Bloc Party, Yeah Yeah Yeahs, The Killers, and Calvin Harris. The forthcoming long player will cement the reputation of a truly global superstar in the prime of his career. The release of Kaleidoscope on October 20th will be supported by a worldwide tour in 2009-2010, taking the Kaleidoscope live experience out on over 175 dates, across 5 continents. North America in Sept-Nov 2009 will range from arenas and coliseums to intimate nightclubs. 2009 is very much about business as usual for Tiësto. After a run of four top-selling electronic artist albums, the electronic pioneer has made Kaleidoscope, an artist album in the truest sense: a stunning collection of songs written and recorded in collaboration with a variety of music talents from the worlds of dance, pop and rock: Jónsi Birgisson from Sigur Rós, Kele Okereke from Bloc Party, Nelly Furtado, Calvin Harris, Emily Haines from Metric, to name a few. Having made the DJ performance an artform, Tiësto has now made the dance album an artform. Once the artists had seen YouTube clips of Tiësto’s crowd-wowing performances, like the one of him playing in front of 250.000 people on the beach in Brazil, and once they’d heard the tracks he’d been writing, they all jumped at the chance. First on board were Tegan and Sara, the Canadian indie duo and twin sisters. Tiësto had remixed their single “Back In Your Head”, and in June 2008 they met in Vancouver. “I realized what great songwriters they are – I gave them a track to write on and they did an amazing job.” In his home studio in his hometown of Breda in Holland, Tiësto set to work finessing the collaboration. “Feel It In My Bones” is the result, an epic, shimmering floorfiller. Soon the songs were pouring in. Nelly Furtado and Tiësto started off as mutual admirers, but after making her way to Tiësto’s performance at the 2008 Miami Winter Music Conference (she’d come along with her producer Timbaland) Furtado instantly agreed to be involved, and a few weeks later she gave Tiësto an idea for a song that would become, “Who Wants To Be Alone”. Next to sign up was Emily Haines of Metric. She caught the thrilling Tiësto DJ Experience in Ibiza last summer and again, didn’t hesitate – “Knock You Out” is a euphoric tune that will cause floorquakes in the Balearic isles and rock festivals alike. The album’s lead single, meanwhile, is “I Will Be Here”, a hook-up with huge-selling Australian band Sneaky Sound System. It’s a big, bold party tune with a stirring house-diva vocal – and a song whose infectious immediacy reflects the instinctive manner in which Tiësto wrote it: he crafted the entire production in less than week. Creating Kaleidoscope, the song that gives this colorful, shapeshifting album its entirely appropriate title, was more drawn-out. Tiësto had his heart, and his ears, set on securing the services of Sigur Rós singer Jónsi Birgisson. Tiësto flew to Chicago to track him down, then did the same in Brussels, before finally spending time in Amsterdam discussing what they might do together. Tiësto in New York City only on InTheBooth! 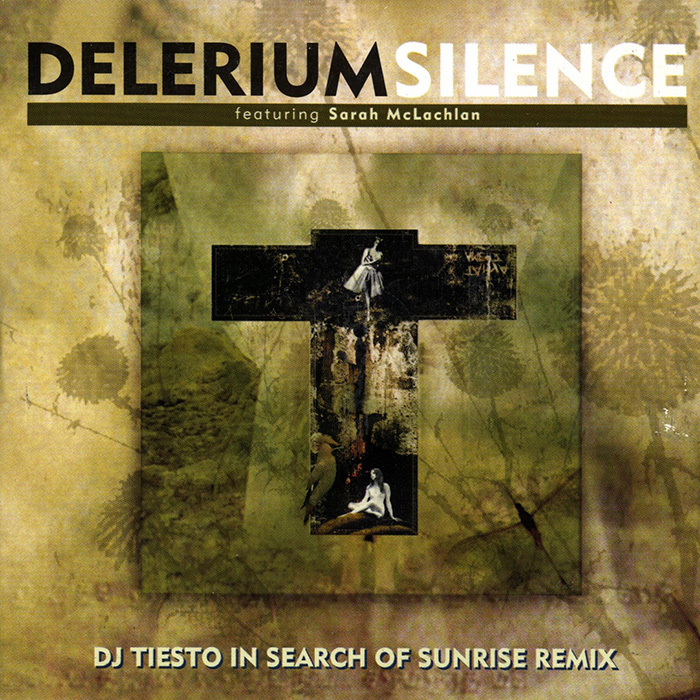 Tiësto remix Silence best trance song ever! Previous Previous post: Tiësto "Kaleidoscope" wallpaper!